It looks like my trip to Los Angeles in two weeks is going to be extra special. 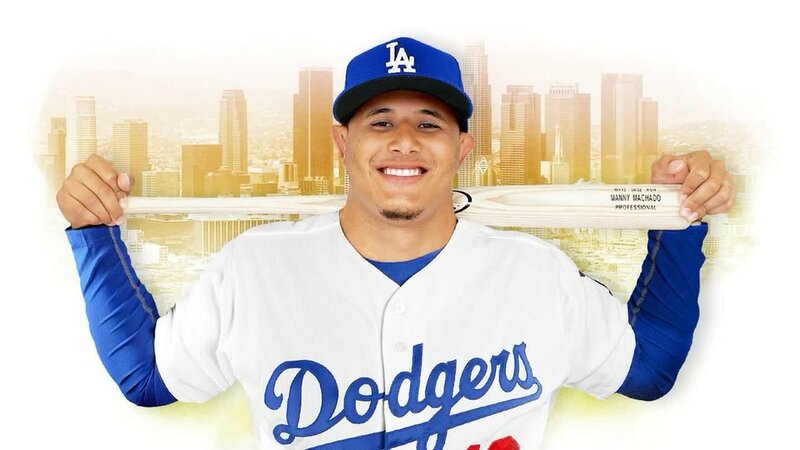 I’ll see Manny Machado’s first game in Los Angeles as a Dodger. The Dodgers acquired Machado today from the Orioles in a five for one swap, and the Dodgers weren’t even forced to give up their top prospects in the deal. Yusniel Diaz was the centerpiece – but to get Machado and add him to an already outstanding lineup for this price – was an absolute steal by the Dodgers and Andrew Friedman. I got to do the post over at Dodgers Nation, quite an honor. The return to the Orioles for Manny Machado: OF Yusniel Diaz, 3B Rylan Bannon, RHP Dean Kremer, RHP Zach Pop and 2B Breyvic Valera. It’s going to be quite a ride the rest of the summer with Mannywood 2.0 in Los Angeles. Here is a look at the projected lineups after the Machado trade.